Martin humidifiers are made from the finest materials available. Slowly emits moisture through the holes. 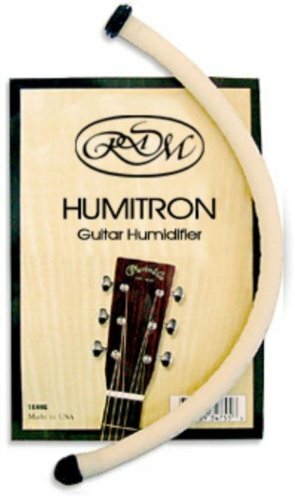 The RDM 1400GH is the best way to prevent cracks and wear on acoustic guitars due to extreme temperatures. Protect your investment with this humidifier!